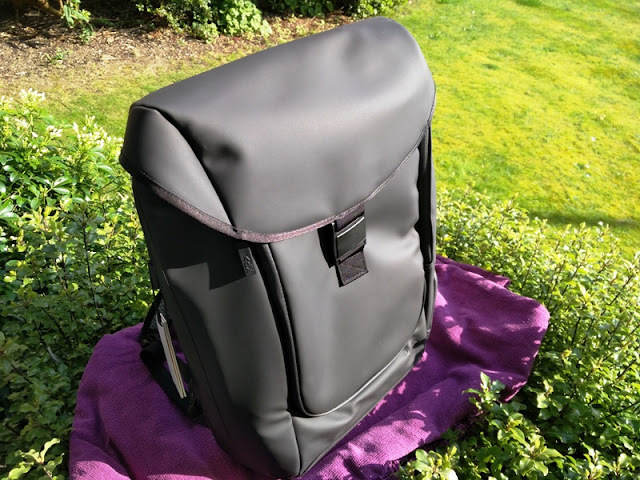 KP Zero G Daily Commuter Tech Backpack! 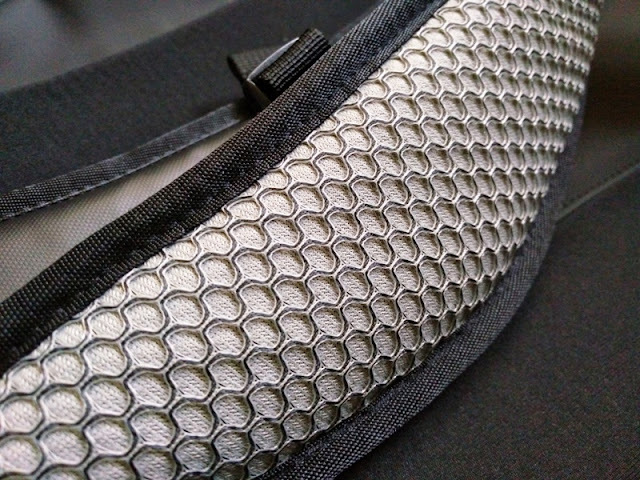 The KP Zero G is a tech backpack that is really thought outside of the box! 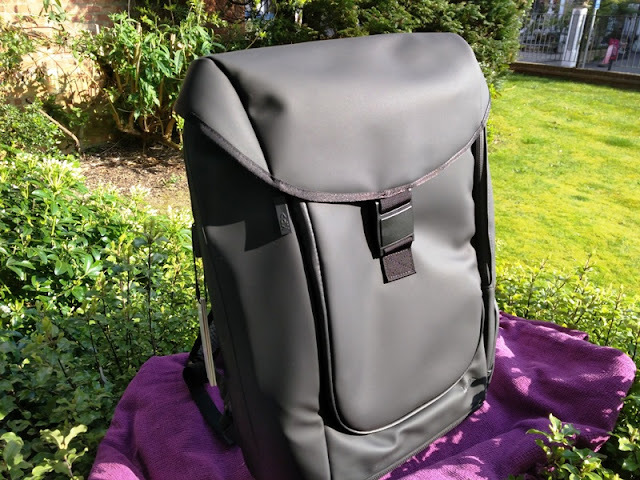 It is the perfect casual/smart backpack for daily commute in the city that you can use for your tech gadgets as well as clothing gear. 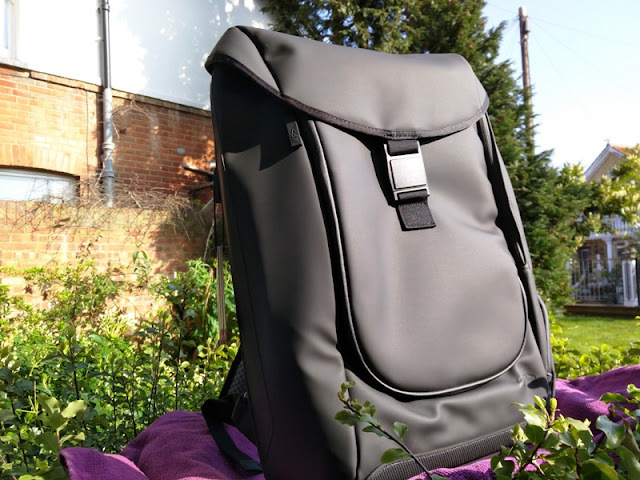 The Zero G backpack you see above is the 13-inch jet black/silver version with black and silver color scheme, which is ideal for walking to work and/or taking public transportation. 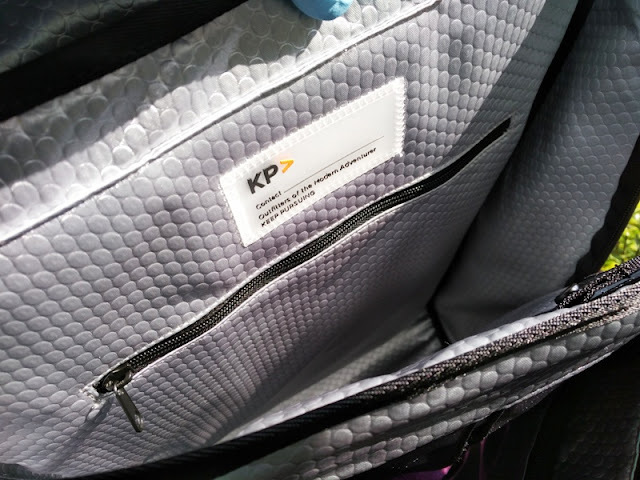 The exterior of the KP Zero G backpack is made of anti-scratch, waterproof material, and features a main buckle with a magnetic mechanism that allows you to slide-open the bag and magnetically clip it back with one hand! 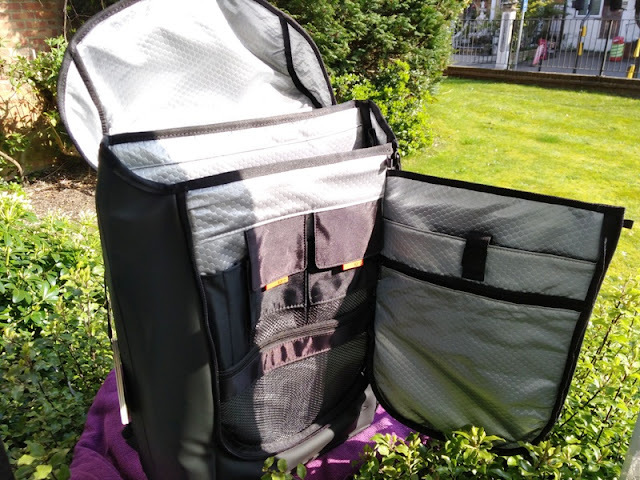 As you open the head of the KP Zero G backpack, you are presented with the main compartment which is divided into two sections. 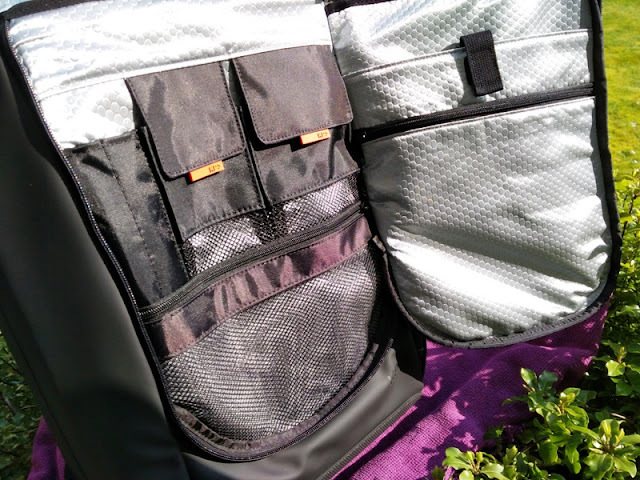 The front section opens up all the way, revealing two velcro pockets, pen sleeves, a large zipped mesh pocket, a large zipped panel compartment and a large velcro sleeve compartment. 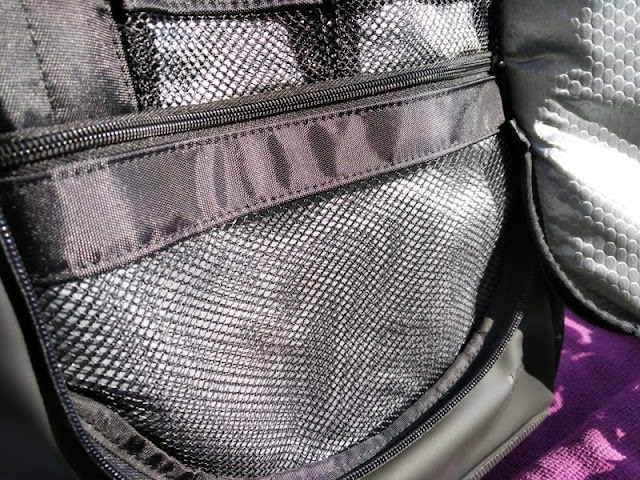 All of these compartments are lined with reflective, anti-scratch material and are large enough for tablets, a laptop charger, a couple power banks and in-ear headphones. 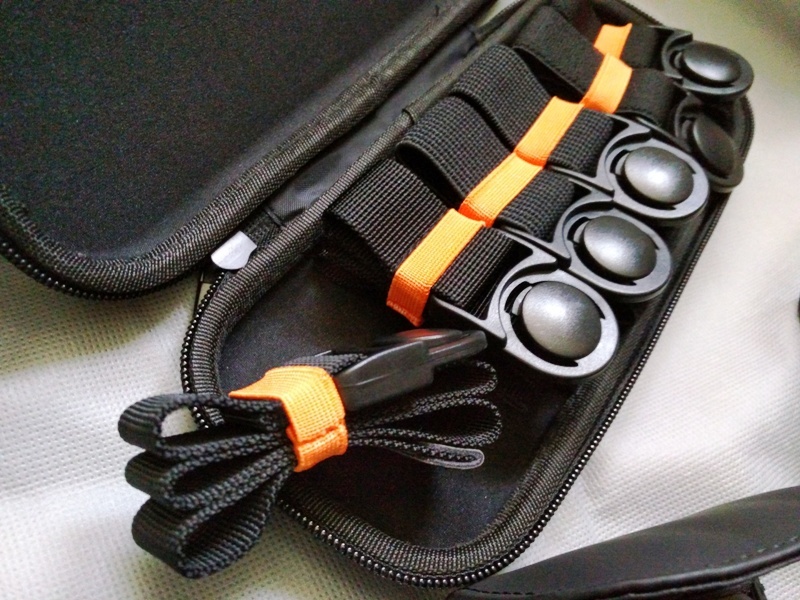 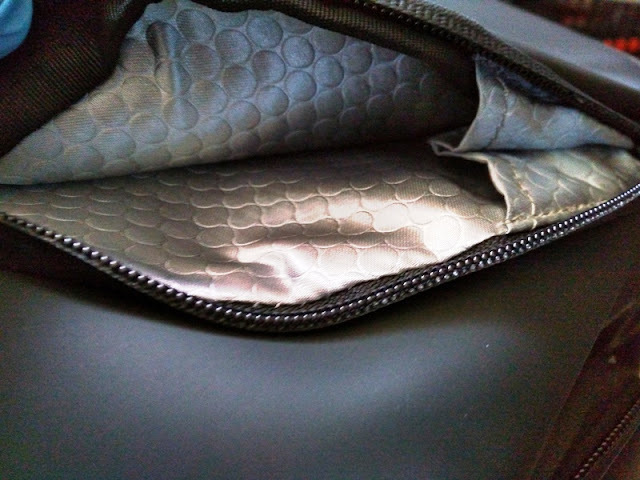 The interior zippers work nicely and so do the exterior zippers, which are 100% waterproof. 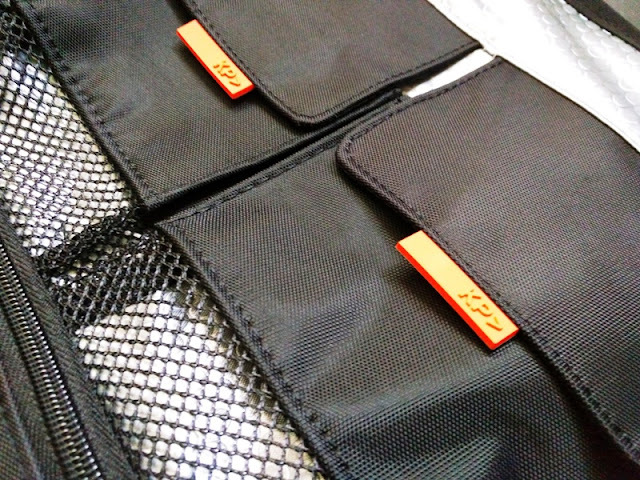 You get in total five exterior waterproof zippers. 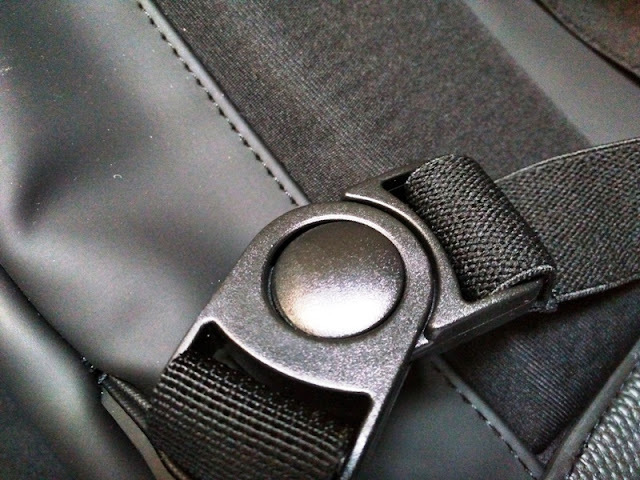 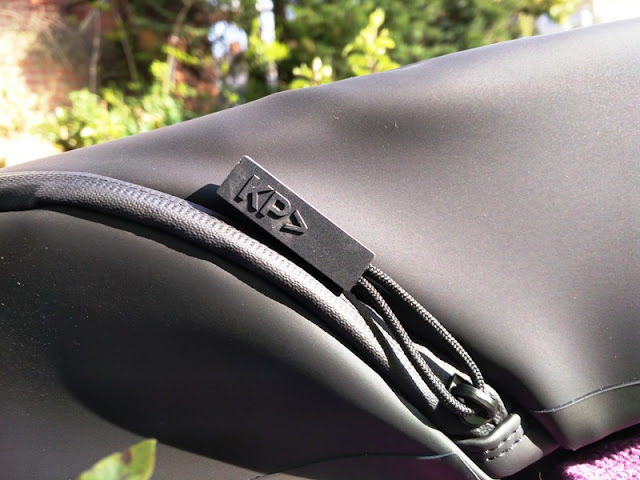 The second section of the main compartment of the KP Zero G backpack can be opened at a 90 degree angle via a pull tab, allowing you to fit a range of bulky items like a rain jacket or a pair of over the ear headphones. 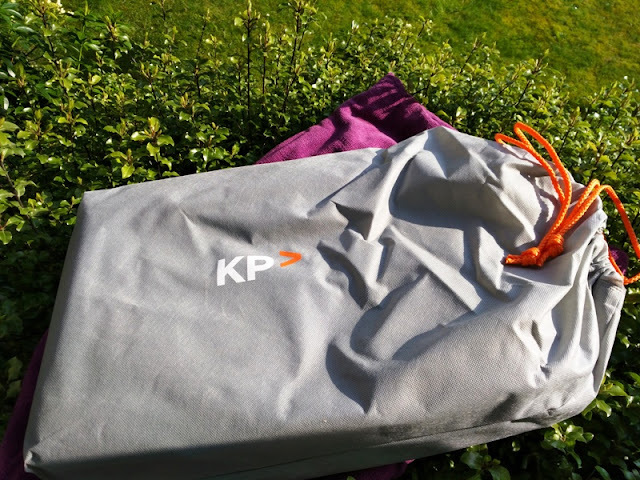 Unlike many top-loading bags, the KP Zero G backpack allows you to open the side of the main compartments so you don't have to take stuff out from the top to reach the bottom. 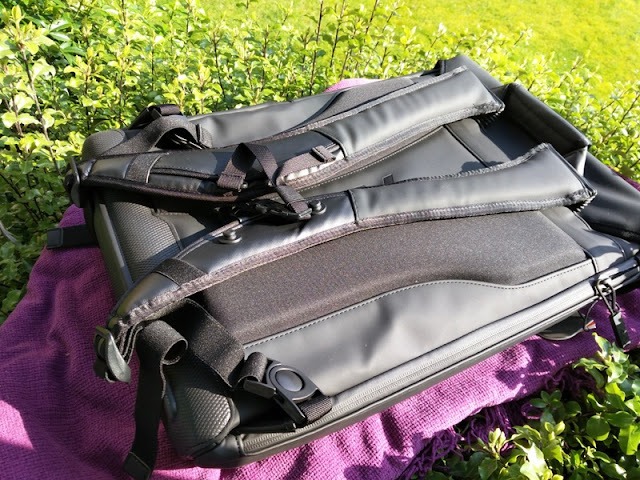 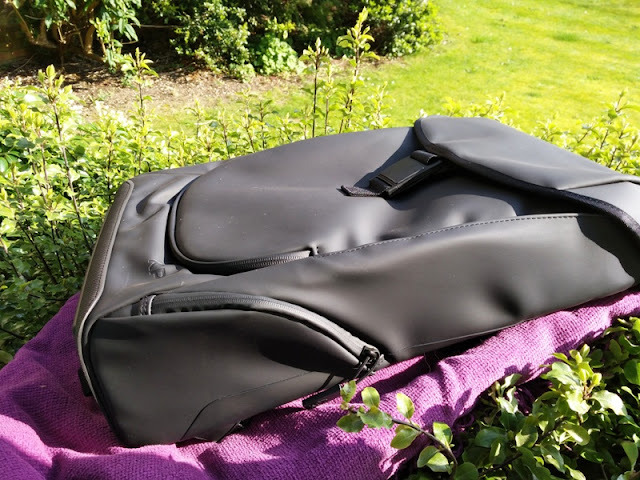 The KP Zero G daily commuter bag has also another trick up its sleeve, quite literally, and that is a side-loading compartment where you can put your laptop. 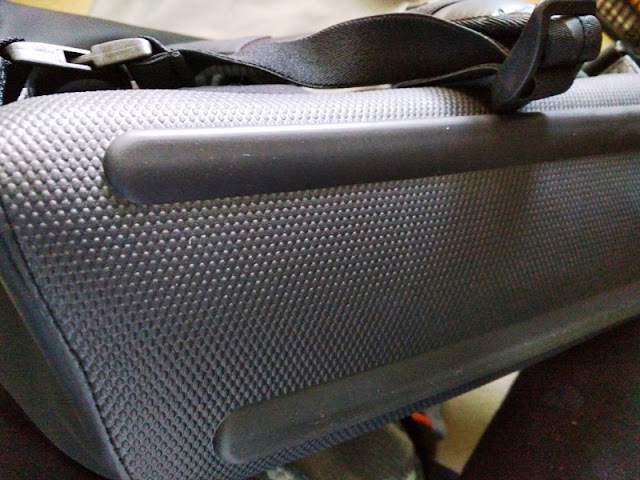 In that compartment you will also find a secret compartment that is sized for a passport, boarding pass, credit cards, and that type of thing. 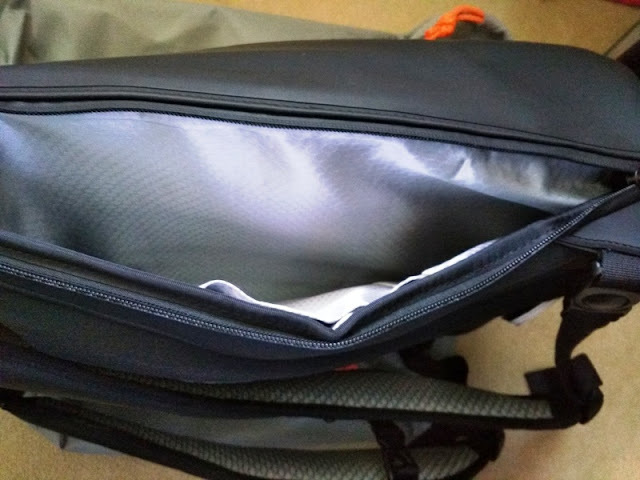 The side-loading secret compartment is designed so that you can undo one arm and swing the bag sideways underneath your arm so that you can access it. 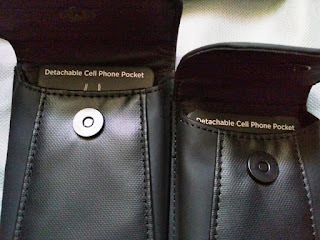 The images above and below are of the side pockets, which are designed for a water bottle or small miscellaneous items. 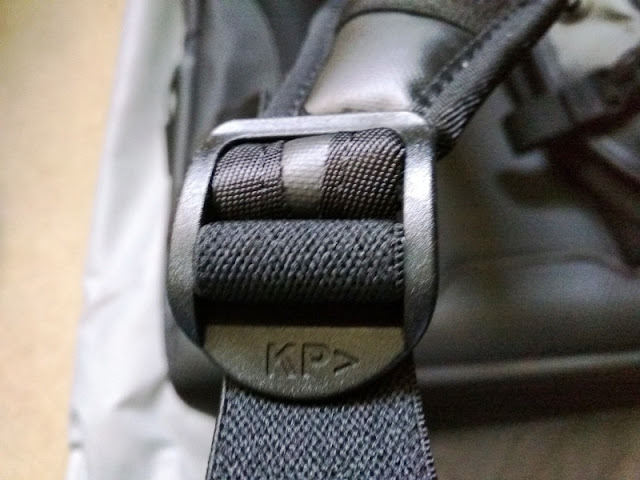 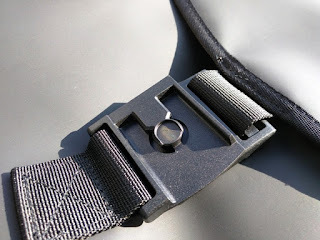 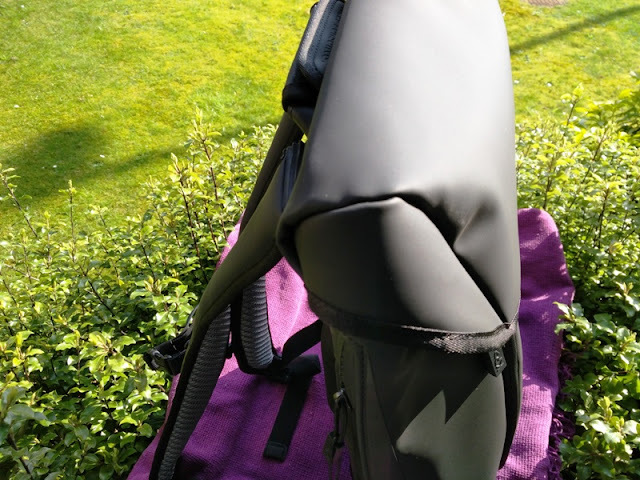 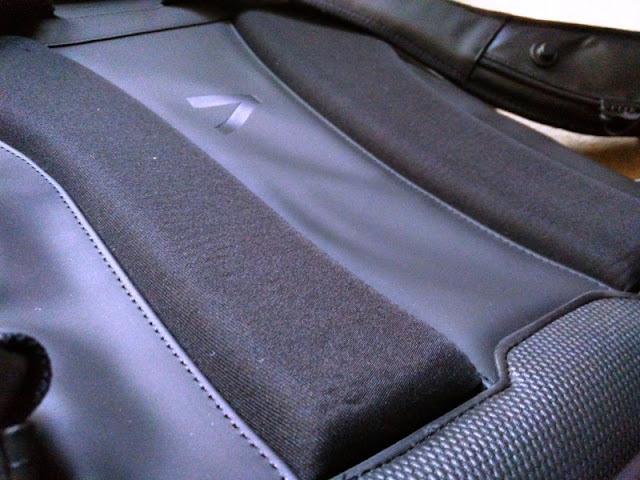 Another unique feature of the KP Zero G backpack is the shoulder straps, which lightens up the load thanks to accordion-like top mount sections and elastic bottom straps. 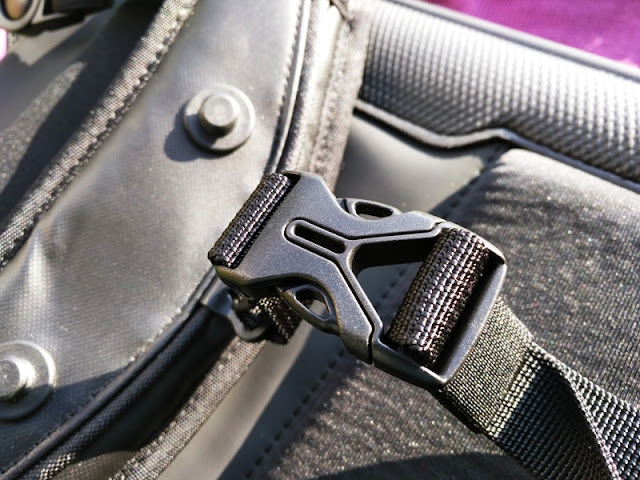 The bottom section of the KP Zero G tech backpack is reinforced with durable material and two rubber bars that allow the bag to stand upright. 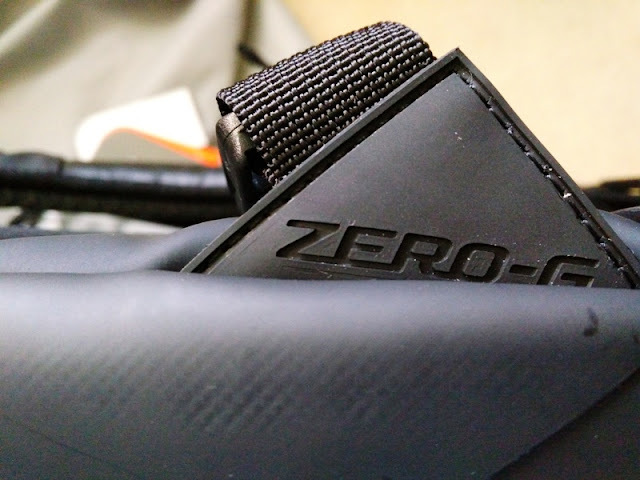 With the KP Zero G tech pack, you also get a couple of accessories that include interchangeable shock absorbing suspension, as well as phone holders. 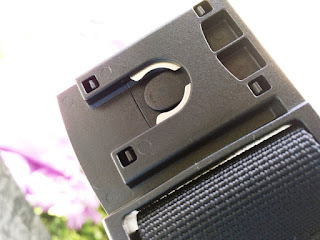 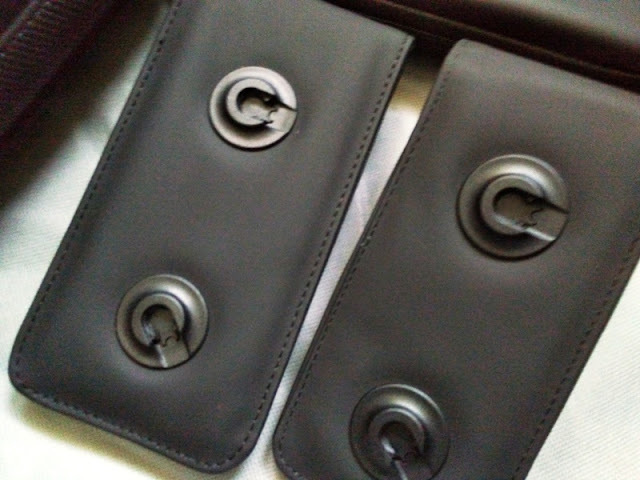 The phone holders clip magnetically to the arm strap.